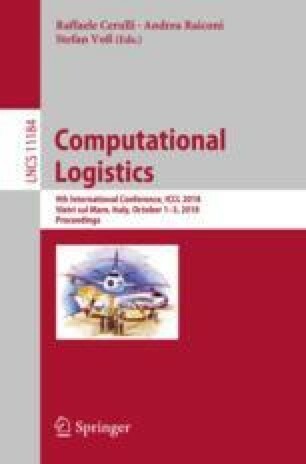 In this article we study the problem of pricing car-sharing services in multi-modal urban transportation systems. The pricing problem takes into account the competition of alternative mobility services such as public transportation and bicycles and incorporates customer preferences by means of utility functions. The problem is formulated as a linear demand-based discrete optimization problem. A case study based on the cities of Copenhagen and Milan suggests that cycling habits and the efficiency of public transportation services have a significant effect on the viability of car-sharing services. Time-related attributes of car-sharing (CS), public transportation (PT), and bicycle (B) for the O-D pairs of interest in Copenhagen and Milan.